This ready-to-eat ice cream platform provides a canvas for creativity. 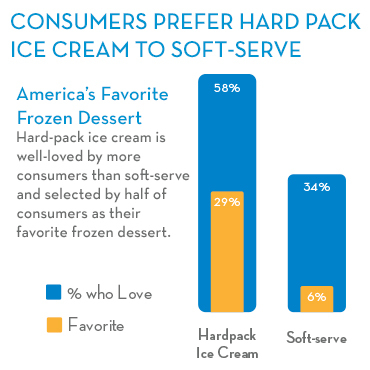 Scoops® and Big Slice® make signature desserts and snacks a convenient, easy, affordable and profitable option with simple additions. Blue Bunny® pre-packed product line helps you build profits by streamlining dessert production and reducing waste in the kitchen. 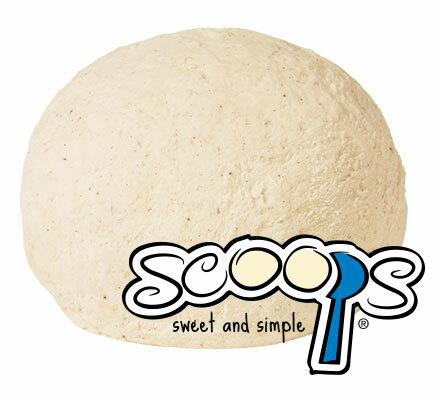 Pre-portioned Scoops® and Big Slice® offer cost-effective bases for building amazing signature dessert creations, like ice cream sandwiches, fizzy floats, shakes, cake and pie a la mode. With minimum prep work and more consistent sizing, you'll spend less time crunching numbers and more time earning sustainable profits for your operation. Finally, there is a great way to serve real ice cream. 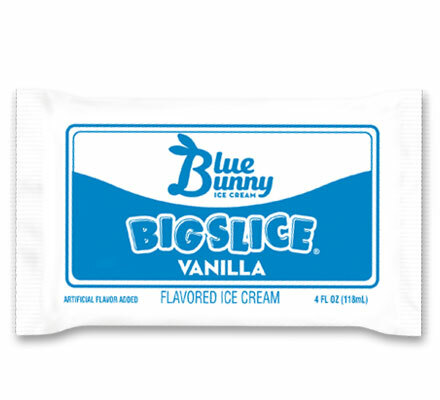 Process Eliminator - ".45 second eliminator"
Our Blue Bunny pre-pack ice cream, including Big Slice® and Scoops®, give any operator an efficient means to offer real ice cream. Subscribe to our newsletter and be the first to know when new articles are posted for your industry.